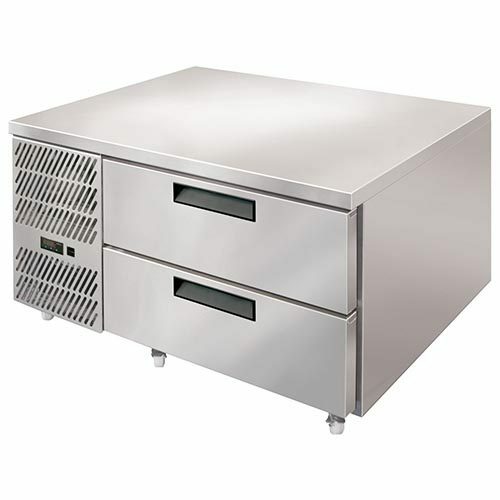 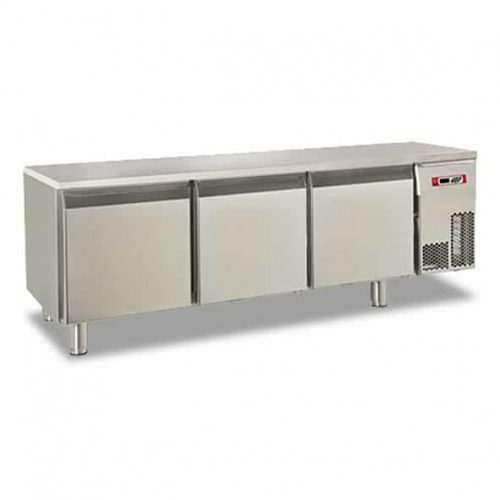 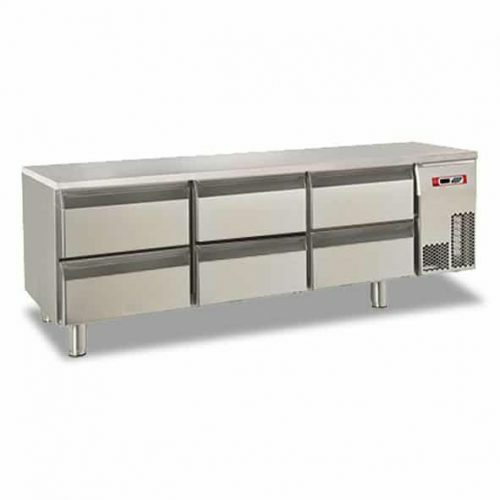 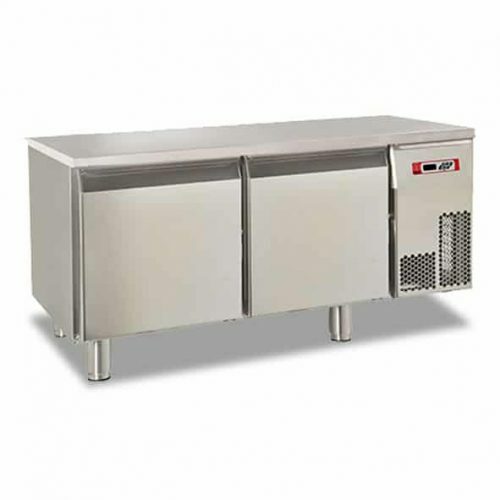 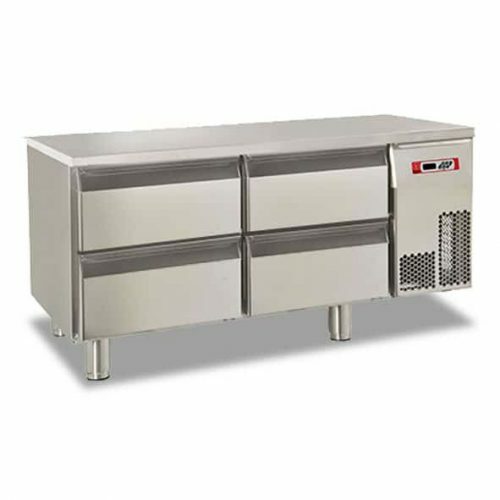 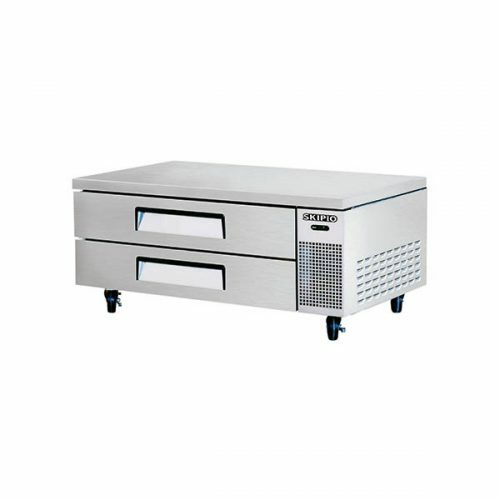 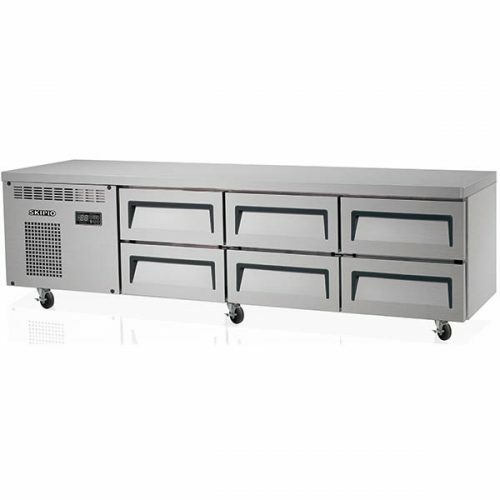 Commercial Chef base fridges & freezers have been gaining huge popularity because they bring refrigeration storage close at hand to your cooking equipment. 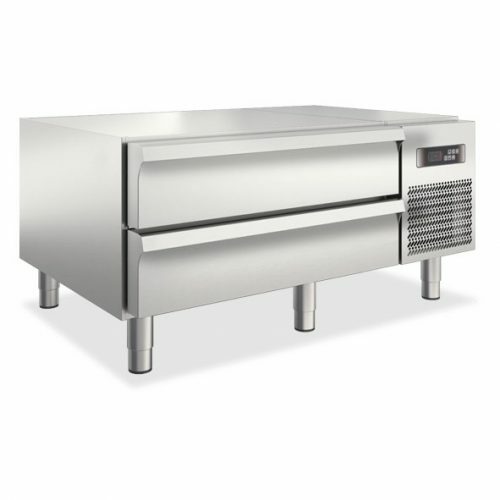 Chef base fridges & freezers designed to hold countertop cooking equipment with their strong, solid top. 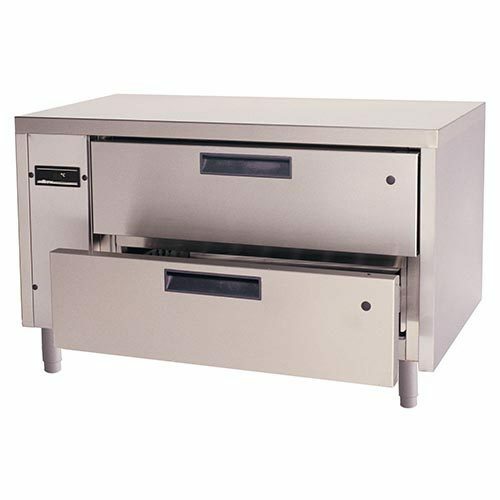 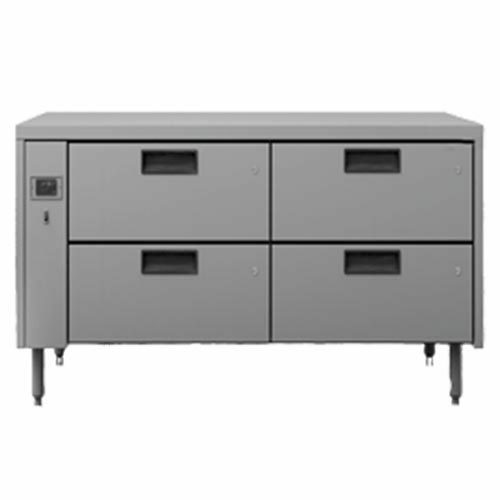 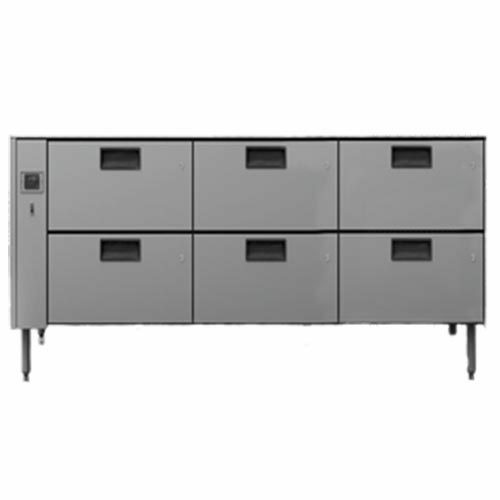 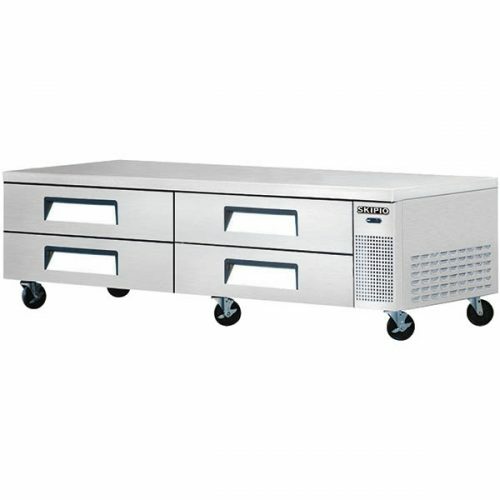 Maximise your kitchen space with chef low boy cabinets allowing you to use cooking equipment on top of them. 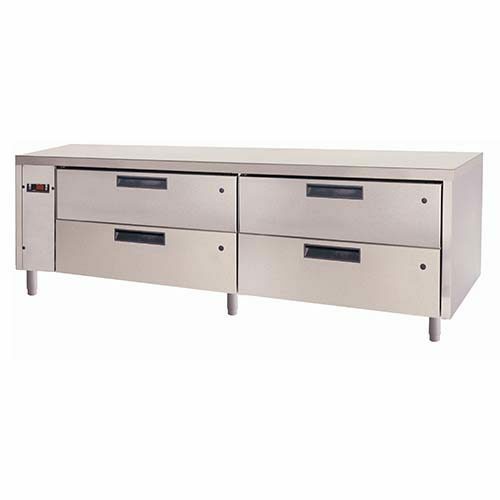 Pretty much all cabinets come with a slide out draws. 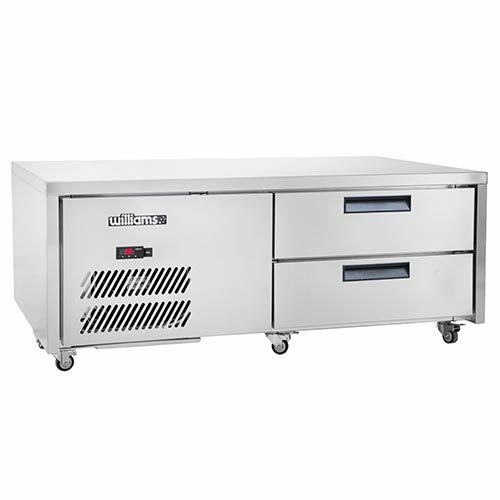 Also, making it easy access to your refrigerated fresh foods or frozen foods. 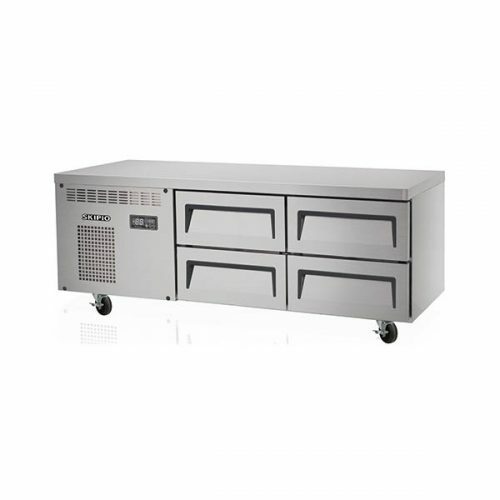 The compressor motor is positioned to the side of the cabinet so that the motor can service without being moved around. 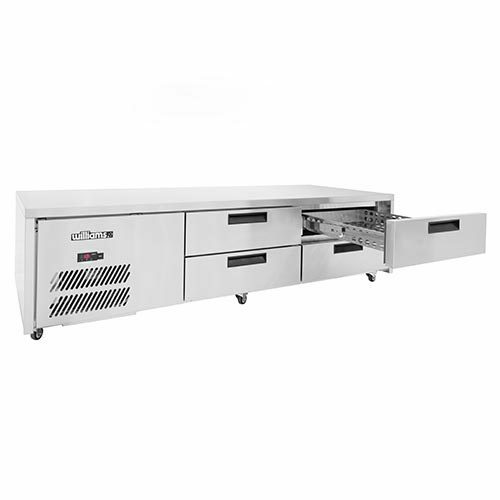 In tight narrow places, a front breathing feature creates to improve performance. 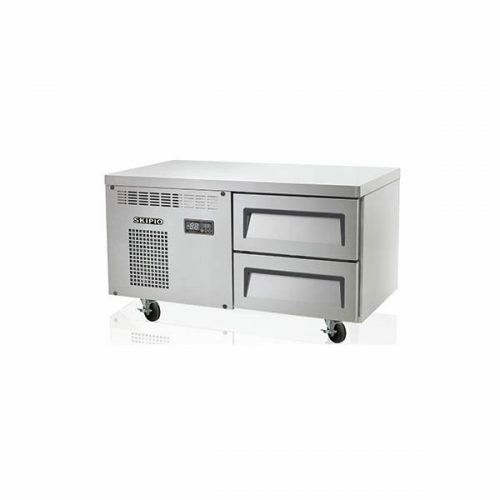 Also, an oversized compressor is in place to serves to ensure efficiency.